…Instead of the usual routine of visualising the next chapter on Monday and using my apprentice’s nap times during the week to write it, I wrote 6,500 words on Monday another 1,000 yesterday and the last 1,500 today. 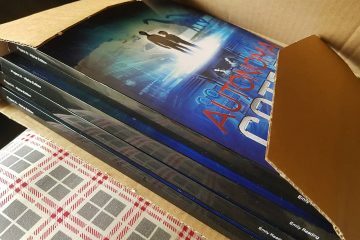 The first 6,000 were meant to be the last chapter… but I split it into 2. That being said, I didn’t like how the story ended there, well, more frankly it p’d me off. 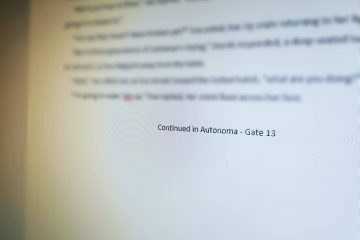 I decided instead to bring forward the first chapter of book 2 to make it the last chapter of Autonoma – Gate 13. It answers a lot of questions and doesn’t leave it hanging in a precarious position. I’m really pleased with how it’s turned out. My story is free at last and no longer cooped up inside my head. It sounds like my apprentice is awake, so I’ll have to leave this post here. 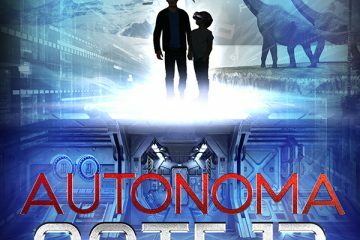 Autonoma will prevail. It always does. Also sign me up for the Reading Corner Club to get exclusive bonuses, offers, and the Ruins of Rytus Starter Bundle for FREE! Become a Reading Corner member and be the first to receive The Survivor for FREE upon release - due end of 2019! Rather than post up every time I make an update, I have decided to post up my progress so far here. Please do keep checking back to see how the project is going.